The Thermoball™ Zip-In Jacket is designed to keep you warm and comfortable on mild morning hikes, wet weekend treks, and everything in between. 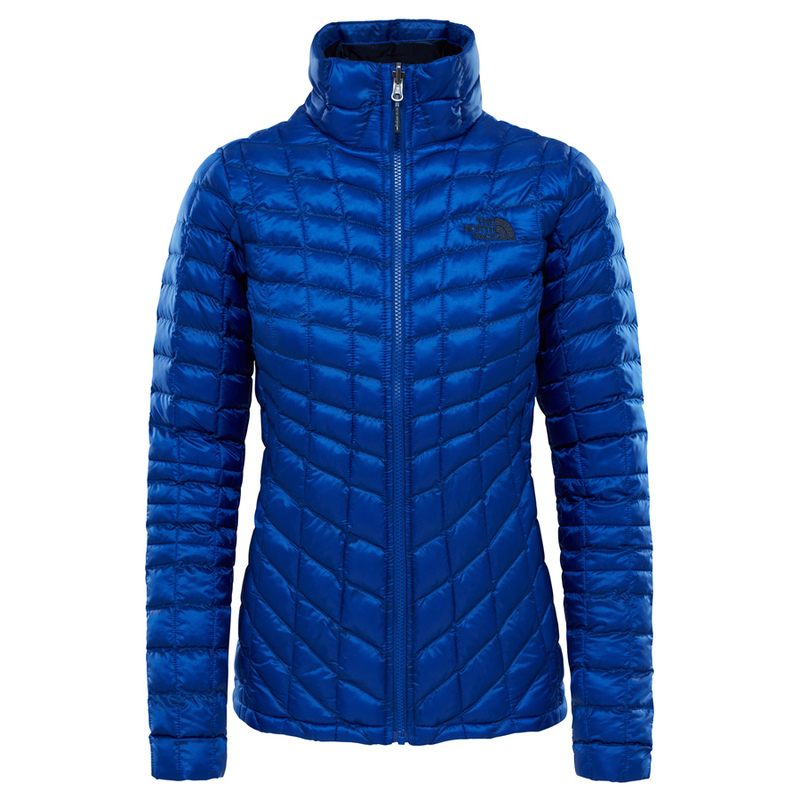 Lightweight Thermoball™ insulation ensures optimal body temperature in seriously cold conditions. It’s as compressible as down yet insulates when wet, so you get maximum performance through heavy rains and knee-deep rivers. For added protection, there’s a hem cinch cord to lock in extra warmth. When things get too hot, take the jacket off and stow it in its own hood. Part of the Climatch collection, this jacket can be zipped together with different layers from The North Face®, allowing you to personalise your level of protection and style.